Contact Form- Book Your Session! 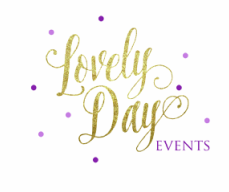 I'm Lindsay Fitzpatrick, the owner of Lovely Day Events, bulldog lover, new mama, and wedding band singer. I'm pumped you're here and can't wait to capture your special moments. If you want to know some more about me, click here. I look forward to meeting you!